The orchestra’s particularly ambitious musical projects are sponsored by leading members of the Bremen business community. 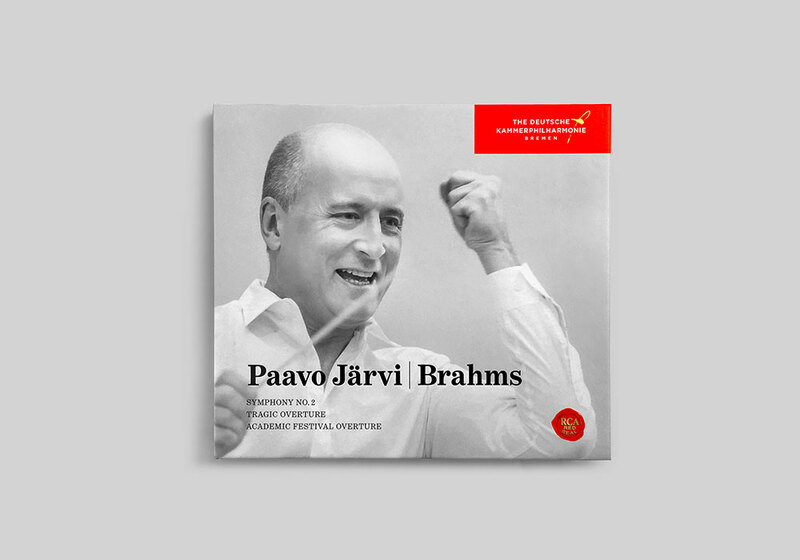 As Patrons of The Deutsche Kammer­philharmonie Bremen, their generous financial support enables the orchestra to see to fruition projects of very high quality, such as the outstanding recordings of the Beethoven cycle and the Schumann cycle with Paavo Järvi. These international award-winning recordings in SACD quality (Super Audio Compact Disc) were only made possible thanks to the support of the Patrons. Thanks to the generous sponsorship of the Patrons, the symphonies of Johannes Brahms are now also being recorded in SACD quality as part of the ›Brahms Project‹. The first CD of the Brahms cycle featuring recordings of the 2nd Symphony, the Tragic Overture and the Academic Festival Overture received an Opus Klassik in 2018.